On January 15, 2006, the World War II Veterans Committee (sponsors of the Memorial Day Parade in Washington D.C. and the National World War II Memorial, the newest monument on the National Mall, citing “her indomitable spirit, love of country, and the example of courage she has given her fellow Americans”, awarded Toguri its annual Edward J. Herlihy Citizenship Award. According to one biographer, Toguri found it the most memorable day of her life. As I said, in the grand scheme it means nothing, and I understand the pressures of coming up with content and clickbait and just how ephemeral this all is anyway, but still a couple ten thousand people who read your site’s essay will learn, again, that Tokyo Rose was a traitor. 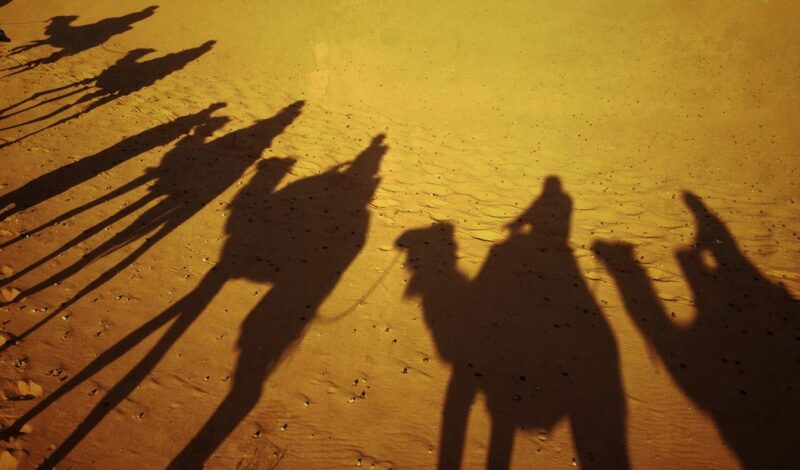 There was a time when history a few generations old was the realm of scholars, but no more. Now it’s in the hands of interns and amateurs and smartasses. That was it. It means nothing, does nothing, matters not a bit. I know that. In fact it was a waste of a half hour and we only get so many half hours in life. But it made me feel a little better. 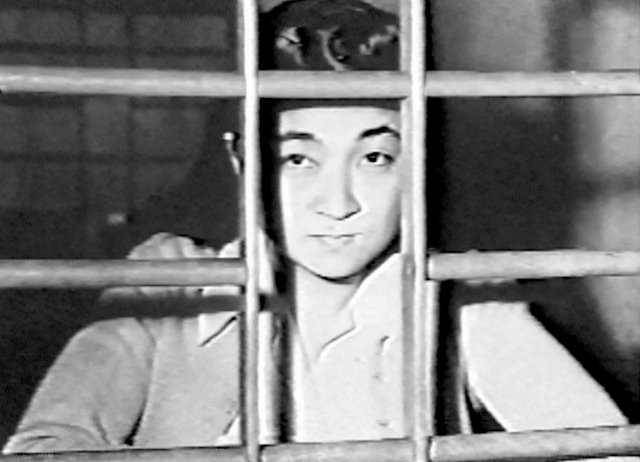 Iva Toguri served six years for treason, and was later pardoned by President Gerald Ford. Ford had served in the Pacific in the war, and had probably listened to Tokyo Rose every day.